Ventilated climacool® keeps you cool and dry. 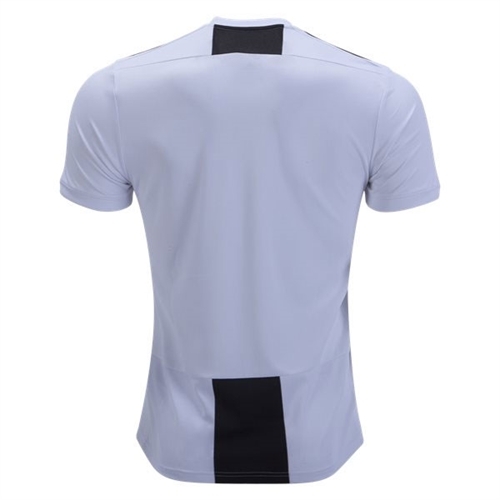 Engineered stripes going down on front. Juventus embroidered crest and 3 stars on left chest. 3-Stripes on shoulders; adidas Badge of Sport woven on right chest. 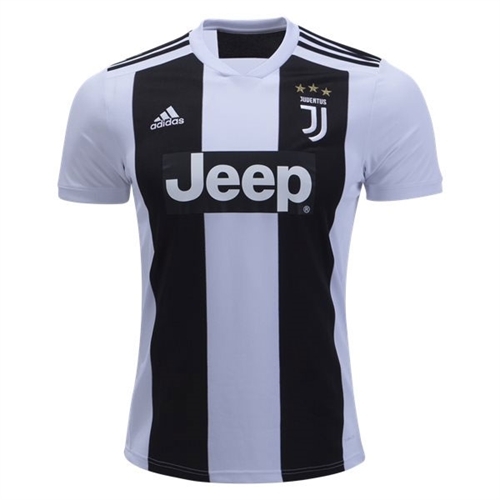 Our adidas Juventus Home Jersey 2018-2019 is a version of the one Juve wear when they're setting the pace and putting pressure on their opponents. Styled after their home shirt, it features breathable climacool® ventilation and the team badge on the chest.